The effects of Typhoon Haiyan on the residents of Estancia and Roxas are hard to ignore. International and local media both presented an extensive coverage devastation of the typhoon as it happened in November of last year. Four months later and the aftermath of Haiyan can still be seen in Southern Visayas through damaged buildings, destroyed structures and bent trees that seem as if frozen in time. The residents of both Estancia and Roxas were very fortunate compared to some of the other more affected areas. The forced evacuation of civilians from coastal areas towards the cities ensured an incredibly low death toll. Many people were hesitant to abandon their homes but as one of the residents said, “you can rebuild a livelihood, but you can’t regain a life”. Although the typhoon itself has been withstood, the effects it has had on the livelihoods of thousands has remained. In a single community in Estancia, consisting of 310 households, 110 of the building were completely destroyed. As a result, three months later, families are still struggling to find permanent housing and are forced to live in tents that have been set up inside roofless homes, by organizations such as UNICEF, the Canadian Government and other international partners. 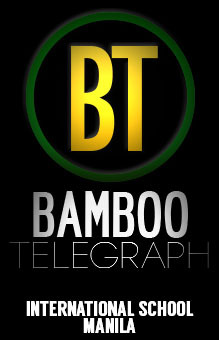 Work and employment is another major section of society that experienced repercussions from the typhoon. 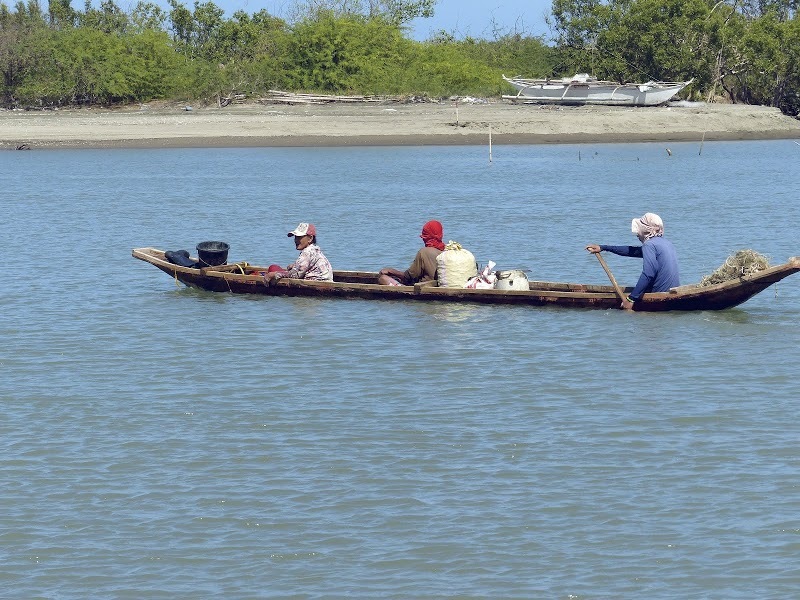 In Estancia, 90% of the men worked in jobs that relied on the fishing industry. Following Haiyan, a majority of seacraft and boats were damaged or destroyed, and the remaining fishermen who were able to continue their work, caught very few produce because of the effect of the typhoon on the sea life. 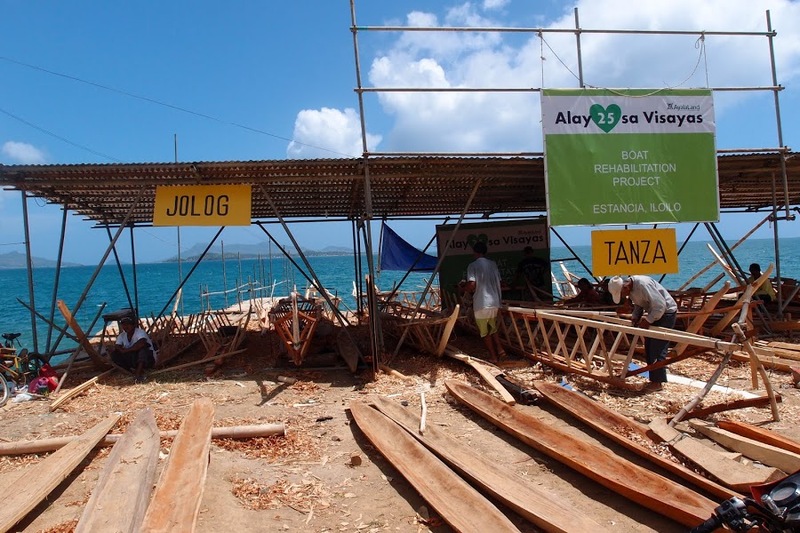 In response, companies such as Ayala Land have established boat rehabilitation centers, in order to assist the fishermen in building new boats. However, other organizations have begun setting up livelihood programs, to introduce other jobs that do not depend on the sea, such as farming, processing foods, and mangrove planting. Without a doubt, the effects of Haiyan has transformed the livelihood and outlook of people in the Philippines . However, gradually, with the help of local and international support, as well as direction from the government, the livelihoods of the Filipino people will be restored.